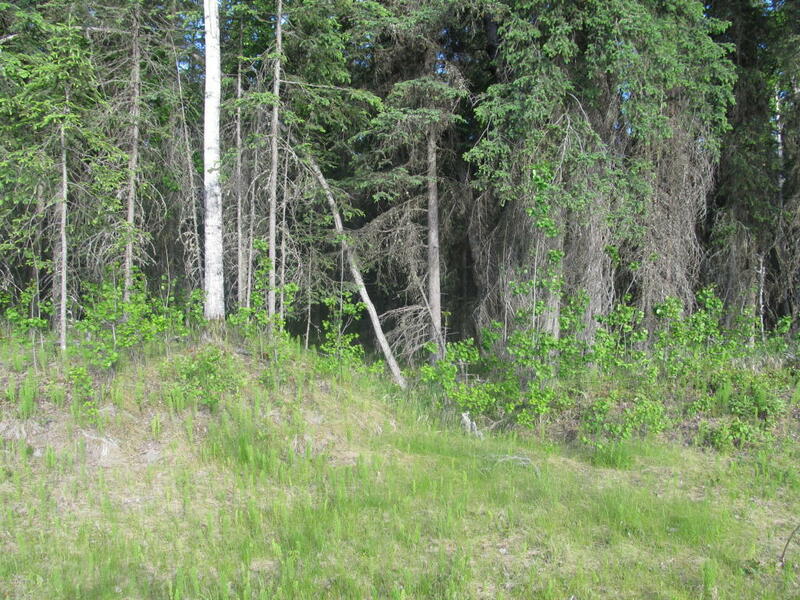 2.4 Acre lot in located in Sports Lake area. Located only minutes from Soldotna, but has the private feel of outside town. Great spot to build a home!